This is a huge and very impressive antique French mantel clock. It is 23.5 inches tall, 10 inches wide and 6.5 inches deep. It weighs almost 50 pounds, so it will have to be crated for a safe delivery. The monumental case is black marble made to resemble a Tower Clock. The detail is fantastic with the brickwork being encised into the marble. A brass or bronze lion's head is over the dial, and there are also 4 brass or bronze columns on each side of the dial. On the very top is another brass or bronze carved finial. The dial is in pristine condition. 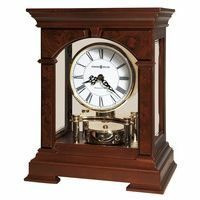 It is stunning with the gold gilded numerals against the highly polished marble. 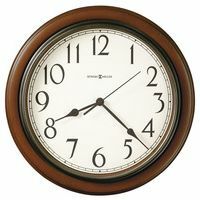 The clock runs perfectly chiming the hours away on a lovely sounding gong. 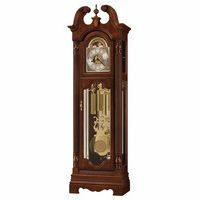 If you are looking for a tastefully huge and imposing decorative clock, this would be a great addition to any collection.